I have had a number of people write asking to download the Facebook timeline freebie I had available last year. They were a Facebook exclusive at the time and have since been removed. BUT I've received so many Facebook and email messages that I felt like I needed to make them available somewhere. You may download them here on my blog, please don't claim them as your own and I really appreciate when you share with your friends! I have a little freebie for you today. I had a space in my home that I needed a bunting for so I whipped up this little gem, cut it out and put it on bakers twine. I love how it turned out and thought I should give a little something back so here is a freebie just for you! Click here to download the freebie. The font used was Mrs. Summer, I've used it for several of my personal Christmas designs this year. Please feel free to tag me in your photos on Instagram or hashtag #angiesandy. Personal use only, thank you! Fall is here and it's almost Thanksgiving! I thought it was time for a new printable, I love fall and I wanted something pretty for my seasonal frame in my entry way. You are welcome to download this 8 x 10 print for your own personal use and print it at home or with your favorite lab (I recommend mpix.com). Created with elements from my fall clip art set available here. Please share it with your friends too! Happy fall! Joy in My Life + a Free Printable! Have you noticed PCB is slowly coming back to life after it's summer break? It feels good to begin a routine after a summer of long hours outside, hard work, and so many memories made. The struggles of life never stop. They are uncomfortable. They are hard. They take resolve. In the end you learn new things and hopefully are a better person. Right now, in this moment, joy is filling my heart once again. After months of praying and research we've decided to homeschool our girls, a decision I am so pleased we made. We are now well into our second week and the bonds being made and things learned are so much better then I imagined. I was homeschooled through high school but it is nothing like what I am doing with my kids. I decided on a history centered curriculum with some filler classes (hello cursive handwriting). It's proving to be a wonderful journey and I know the right decision was made even though we struggled with it for months. I am very fortunate to be married to my best friend. We've had struggles. We've had hardships. We've seen our share of bumps in the road but we always stand by each other. He has been working locally again for 4 months now. I am so grateful for the chance to eat meals together more regularly, have help with decisions, and just having a second adult in the house is such a relief. We are creating as normal a family life as we can, we don't have the luxury of a Monday-Friday job. I hope and pray He has a great plan for my husband as I know he wants so badly to have that semi-normal life we both dream of. I made changes here at PCB that have made things different but I am very content and filled with purpose. To put it simply I know where I want to be with MY business, something I've struggled with for a long time. Sure, some of the choices were uncomfortable to make but in the end I know they were the right decision to make. My heart is full, I am going to enjoy this feeling as long as I can. I know there will be more struggles ahead but the Lord has a plan for me. Download your free Joy printable by clicking the image above or here. Free photographers workflow checklist + BONUS Millers Lab tear off notebook template! Maybe it is in need of a little organization? I've got the perfect freebie for you today! A complete client workflow, a perfect match for our 3 brand new marketing sets created in conjunction with Erin Cobb! The workflow checklist works on the Millers Lab 5x8 tear off notepads, the cover is even customizable! This little gem covers all your basis and the notepad makes it so convenient to tear off and staple one to each client folder! Click here to download your checklist! Don't miss out on Erin's original Clean Color videos, she is retiring them, and they are DEEPLY discounted until June 14... hurry over and snag yours if you don't have it already! This would be the perfect addition to your editing step in the workflow above! Mini Session Checklist for Client! Last week we featured a free download for you to plan your mini sessions, if you missed it you can find it here. Today I am adding the second half of the equation.... the client checklist! Help your clients plan for their mini session with this great little reminder list. The download includes an unbranded version you can add your own info too! Click here to download it. 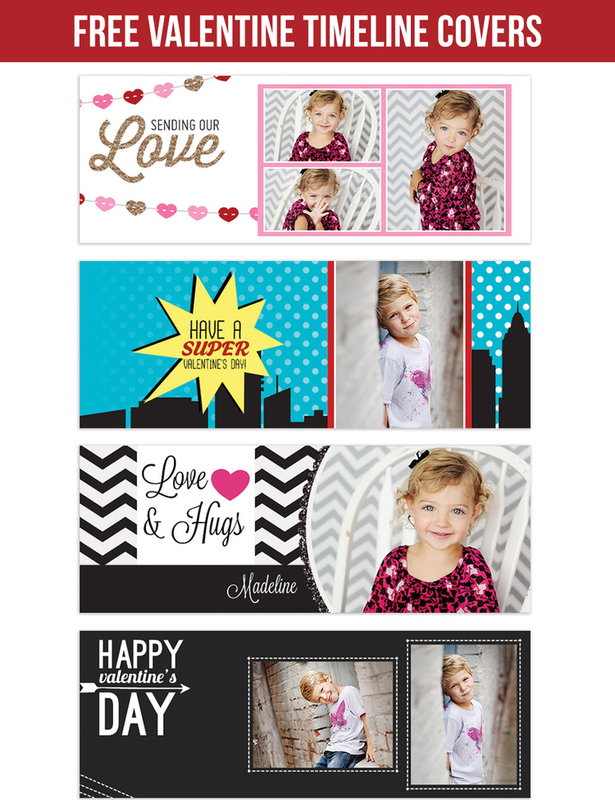 Learn all about the mini session marketing sets here, intro pricing expires soon! Full marketing sets are coming soon (and boy am I excited about how they are looking)! Do you have anything to add to the checklist?